After School Active Programme is back for the boys of Second Class! 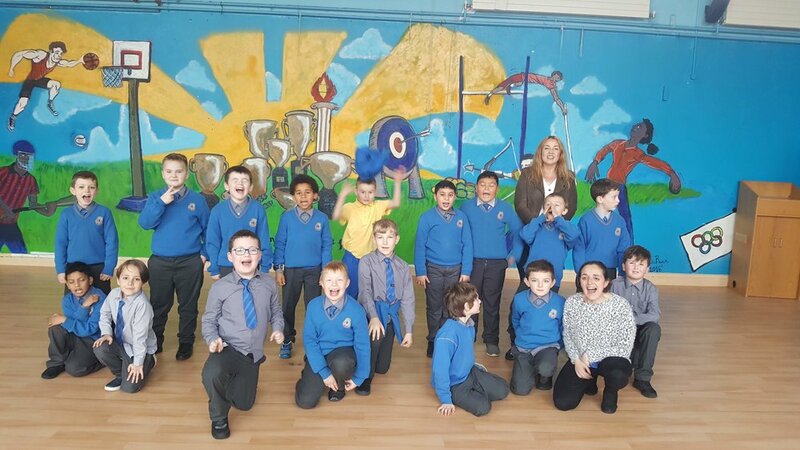 Every Wednesday from 2:35pm - 3pm boys from second class will be taking part in a fun, active club! As part of our drive for an Active Flag this year, we will be running this programme with the help of some of our great parents who have volunteered to help out!! We all had great fun on our first day!! Joey’s really is an active community!!! !